*-*. <3333333333333333333333333333333. 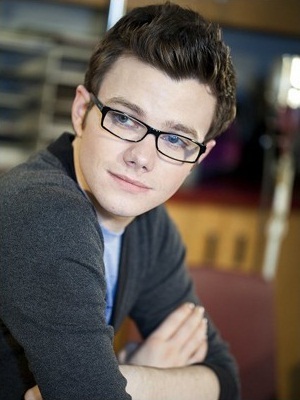 Wallpaper and background images in the dacastinson and _naiza club tagged: chris colfer naiza. My most active Kelab (5) - I'm so freakjkajskjakin happy!